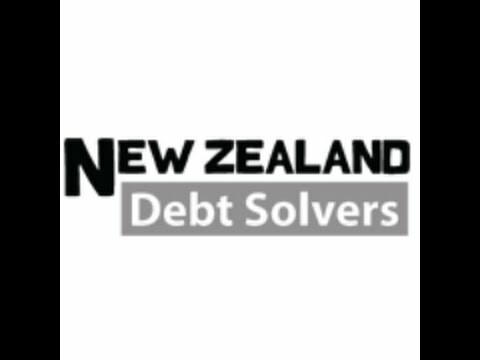 Who are New Zealand Debt Solvers and what do we do? passionate about helping small to medium-sized businesses become debt free. We also work with bookkeepers and accountants to help their clients, providing low cost and expert insolvency and liquidation advice. At Debt Solvers we have one goal, to help company directors get through tough financial challenges. Our clients are usually being chased by the IRD and creditors for money and need to liquidate their company, and have come to Debt Solvers after being given high liquidation quotes by other liquidators. Our focus is low cost liquidation, and we get things done quickly with minimal stress and hassle. At Debt Solvers we can answer any questions and concerns you have or discuss conflicting advice you have been given about the insolvency and liquidation process. We understand the pressure that small to medium sized businesses are under to succeed, and that having to liquidate your company does not mean you will never run a business successfully again in the future. Give Debt Solvers a call today for a no-obligation chat about your company’s financial situation.